The Sequence Jersey by Mavic will keep moisture from the skin whilst keeping you cool and comfortable. 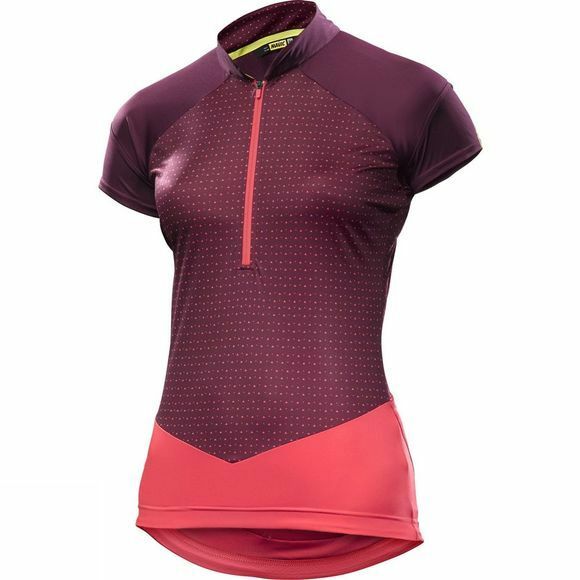 Fitting closely, the jersey features flat seams, an ergonomic design and a short front zip. 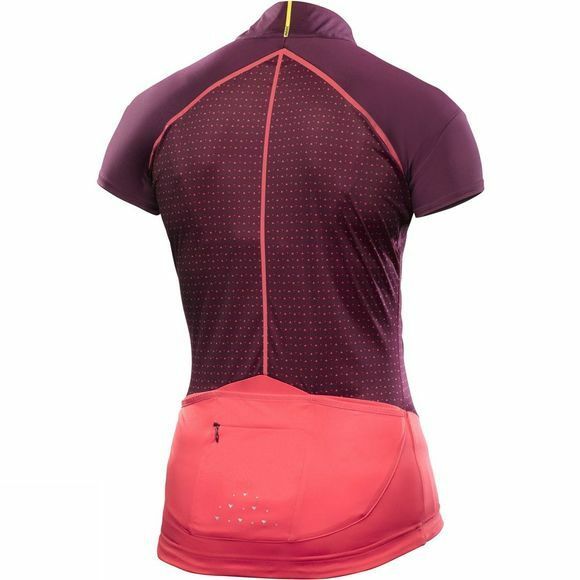 A longer back panel keeps you covered while on the bike, whilst a silicone bottom hem prevents ride-up.